Motivated by our Christan faith, Catholic Charities ministers to families and seeks to reduce poverty for the vulnerable, regardless of their religion. Catholic Charities is celebrating 60 years of serving children and families in need this year. 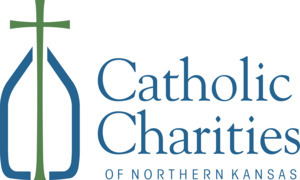 The goal of Catholic Charities is to stabilize families living in poverty and crisis through our programs such as emergency rent and utility assistance, relief from predatory loans, pregnancy and adoption services, mobile outreach, mental health counseling, temporary placements for children taken into police protective custody, legal immigration and grants for individuals and families with disabilities or experiencing catastrophic illnesses.